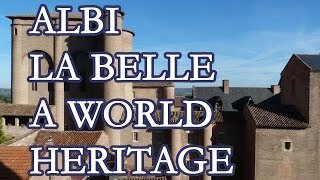 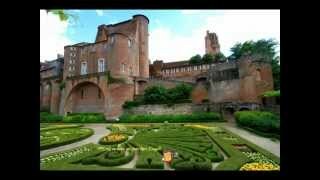 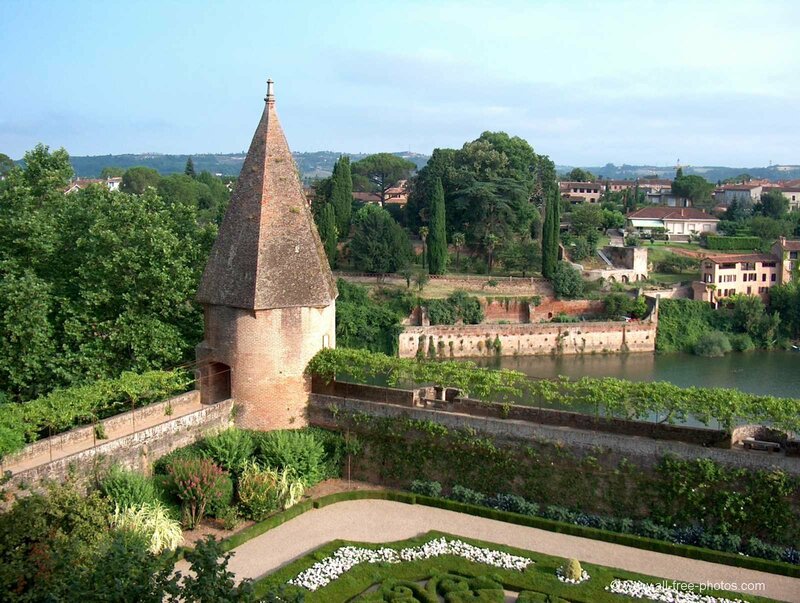 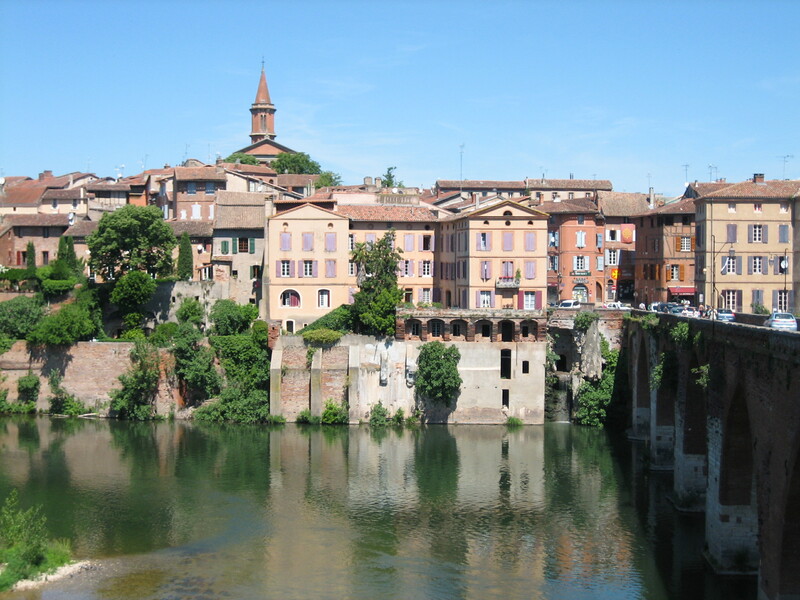 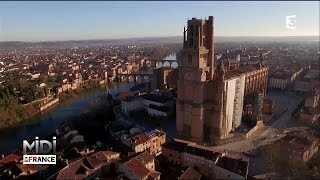 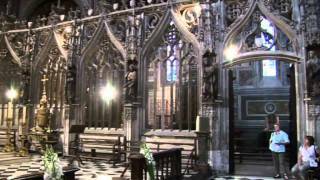 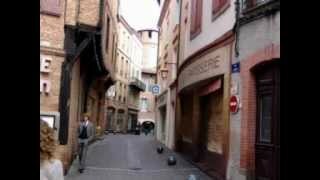 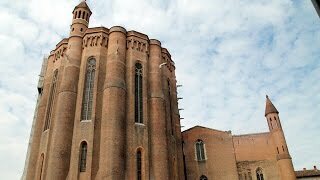 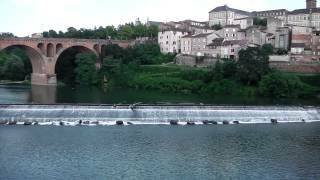 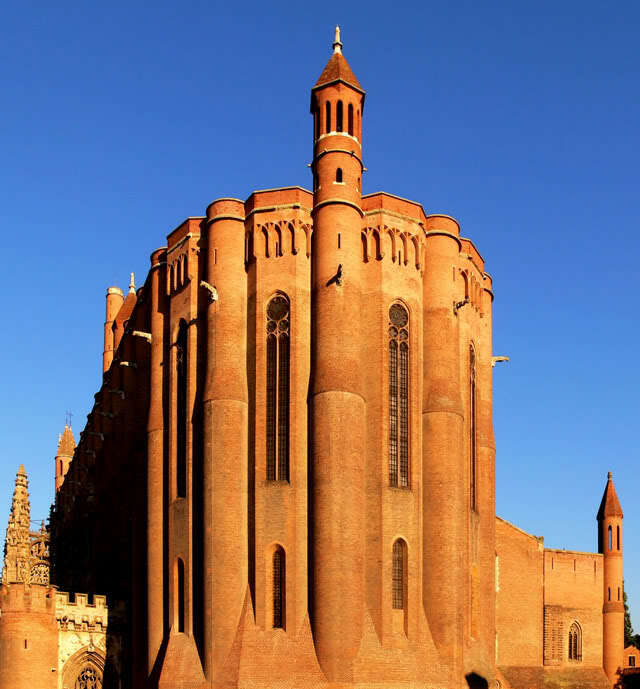 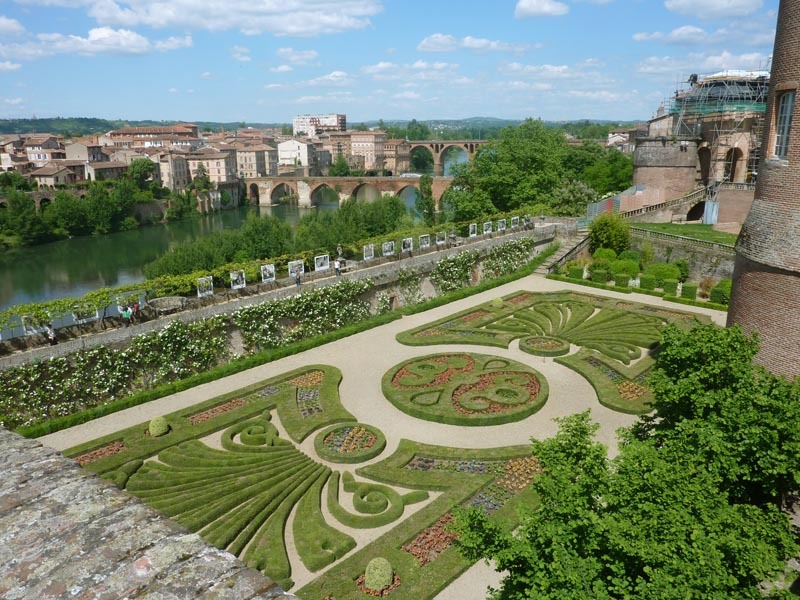 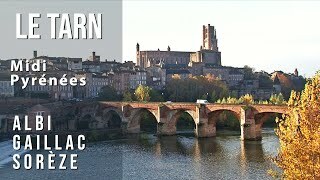 Albi (French pronunciation: ​[albi]; Occitan: Albi [ˈalβi]) is a commune in southern France. 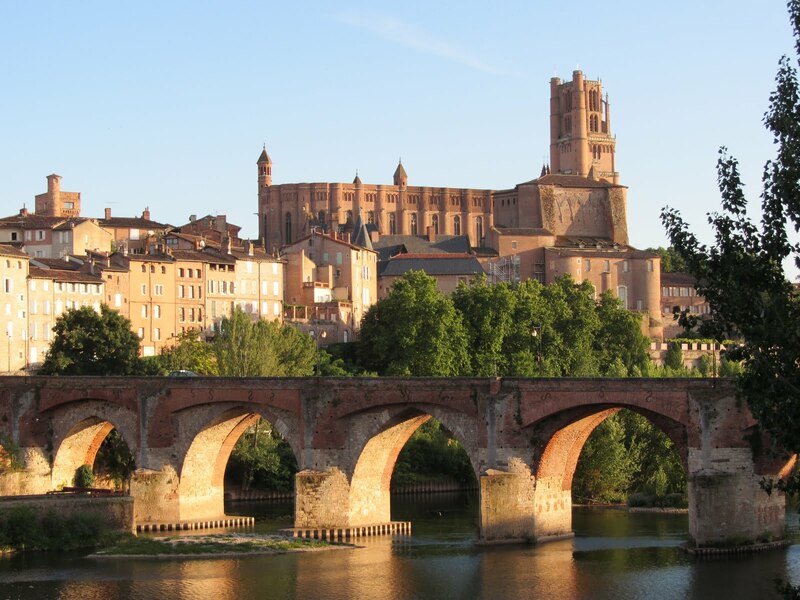 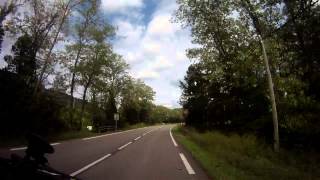 It is the prefecture of the Tarn department. 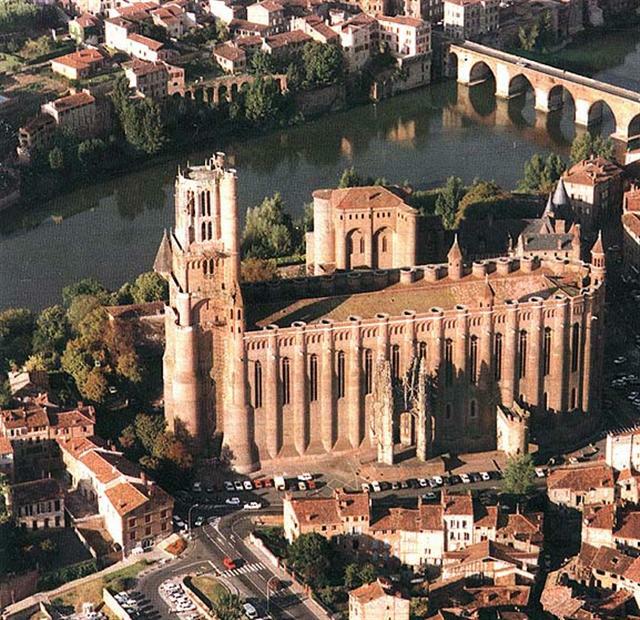 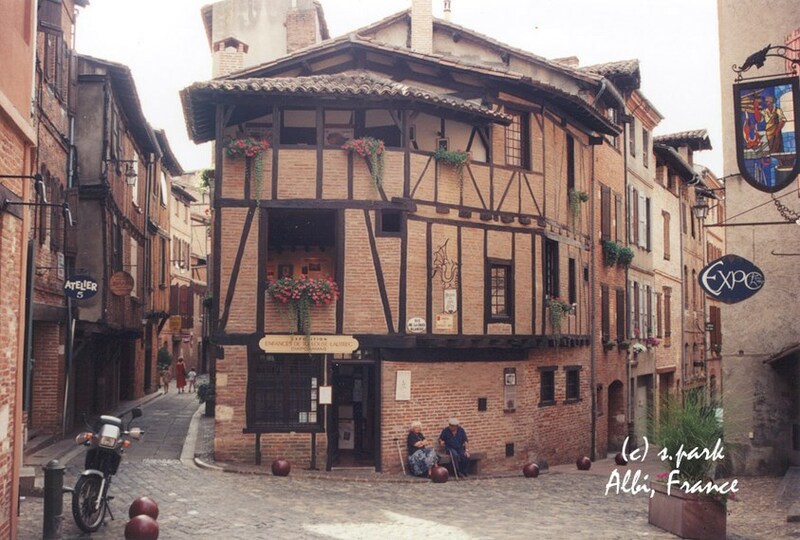 Albi France Hotels in map. 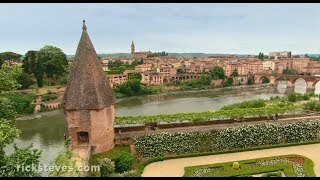 Weather for Albi France with a 5 to 10 day forecast.